"It is such an important issue...we cannot rush through..it will take time..there are so many nuances to it and we have to consider each one of them" Chief Justice J S Khehar-led bench. 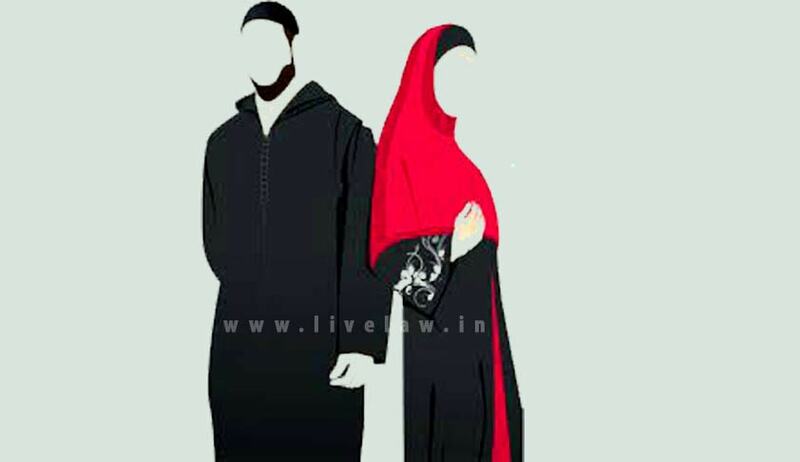 The Supreme Court today asked all sides including aggrieved women petitioners, Centre, All India Muslim Personal Board and women rights bodies to submit written submissions by March 30 on the issue of triple talaq, polygamy and nikah halala. A bench headed by Chief Justice J S Khehar said a detailed hearing of petitions challenging the validity of the practices will commence from May 11. "It is such an important issue...we cannot rush through..it will take time..there are so many nuances to it and we have to consider each one of them" , the bench said. Taking ahead its hearing on batch of petitions, one of them taken suo motu by it on the contentious issue and recurring complaints of gender discrimination suffered by muslim women arising out of several rules in its personal laws, the Supreme Court had on Tuesday said it would decide issues pertaining to legal aspects of the practices of triple talaq, 'nikah halala' and polygamy among Muslims and would not deal with the question whether divorce under Muslim law needs to be supervised by courts as it falls under the legislative domain. “You (lawyers for parties) sit together and finalise the issues to be deliberated upon by us. We are listing it day after tomorrow for deciding the issues”, a bench comprising Chief Justice J S Khehar and Justices N V Ramana and D Y Chandrachud had said. Whether Article 25(1) is subject to part III of the Constitution and in particular Articles 14 and 21 of the Constitution of India? Whether personal law is law under Article 13 of the Constitution? Whether the impugned practices of talaq-e-biddat, Nikaah halala and polygamy are compatible with India’s obligations under International treaties and covenants to which India is a signatory? On Tuesday the bench made it clear to the parties concerned that it would not deal with the factual aspects of the particular case and would rather decide the legal issue.